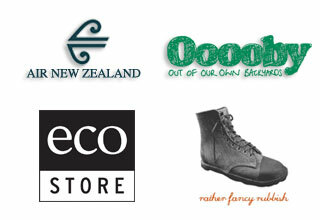 A full day event is being planned on March 15th, to launch the Beyond Organic NZ Tour. 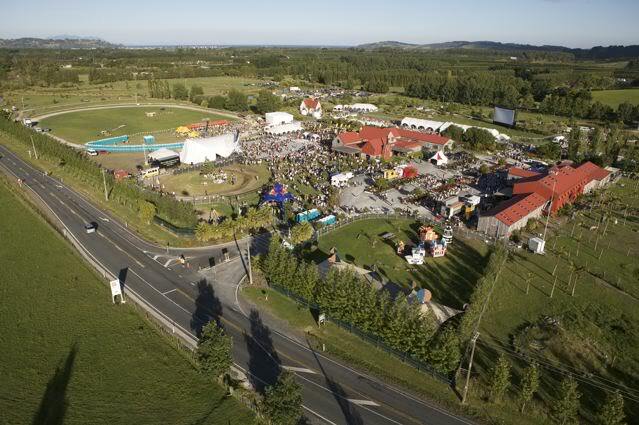 Thanks to the kind and generous support of John Baker, we will be hosting the event at The Woolshed at The Matakana Country Park. The plan is to have local leaders in the permaculture and local food movement welcome Stefan to Aotearoa, and give people from all over the country a chance to learn about the opportunities opening up around local and artisan food. A planning session is taking place this weekend (January 4th).